The Nessa Group Co-Founders and Managing Partners bring decades of cumulative experience in their respective fields. CFO – Firm creating markets and news in the Intellectual Property (IP) space. COO – Publicly traded legacy technology transfer company. Principal Managing Director – Consulting firm assisting major international banks in their commodity trading divisions. Vice President/Controller – International Bank involved in Trade Finance and Commodity trading. Director – System Administration – Fortune 100 Entertainment Company. Mr. Huerta strengths lay in his broad experience through executive roles in many industries. His market research together with his leadership skills provides the platform for his successes in senior management positions. In addition, his accomplishments have ranged from launching companies uniquely positioned for success to operating turn-around situations for investor groups. He has been an evaluator/mentor for the Green House program at Columbia University Graduate Business School. The program provides entrepreneurial training for students who want to start their own business upon graduation. The program is supported by grants from the Lang Foundation, established by Eugene Lang whose company REFAC was a pioneer in the patent infringement space. He is also a mentor for entrepreneurs in organizations such as Prospanica and 1 Million Cups sponsored by the Kauffman Foundation. Mr. Huerta served in the US Air Force Strategic Air Command, Logistics. He is fluent in Spanish and of Cuban descent. 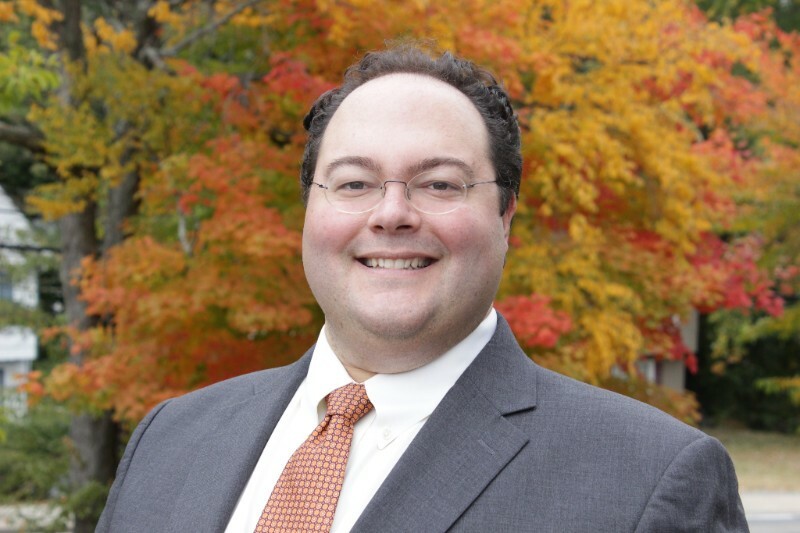 He earned his BBA from Baruch College and his MBA from the University of New Haven. Barry Kolevzon is an experienced senior line executive in numerous industries that include consumer products, beverage, machinery, manufacturing and packaging. 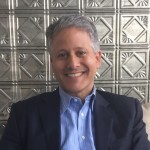 He currently, in addition to his leadership in The Nessa Group, is Executive Director of New York Private Equity Forums that helps companies raise capital. Mr. Kolevzon brings analytical skills that he has learned and successfully used in in turning companies around and back to profitable levels. He is highly touted for his evaluations of corporate business models and the issues that are creating difficulty for the company that prevents them from obtaining their goals. His strategic planning expertise and leadership in the execution of recommend strategies have been recognized in successfully turning around these client companies. He is a sales professional with proven record for conceiving, planning, and executing innovative strategies for increasing revenue and profits in highly competitive markets. Group Controller – public major international Forest Products/Packaging Company. He has served on Board of Directors for public and private companies and as a Board Member of a national non-profit group. He is a former Officer in the US Army Reserve with an Honorable Discharge. He attended the Advanced Commercial Mediation Institute Course. He obtained a BA from Rutgers University in New Brunswick, NJ and an MBA from the Columbia University Graduate Business School in Business Economics and Finance in New York, NY where he was a graduate assistant. 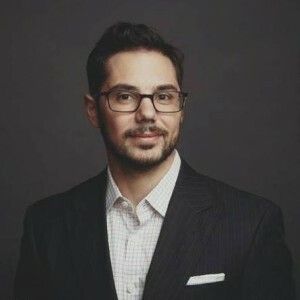 Justin Tripodi is a startup advisor and strategist dedicated to helping business leaders succeed in today’s constantly evolving business world. Whether tackling complex business challenges, exploring market opportunities, or igniting a startup concept, Justin views strategic development as an iterative journey of comprehensive planning and agile execution. 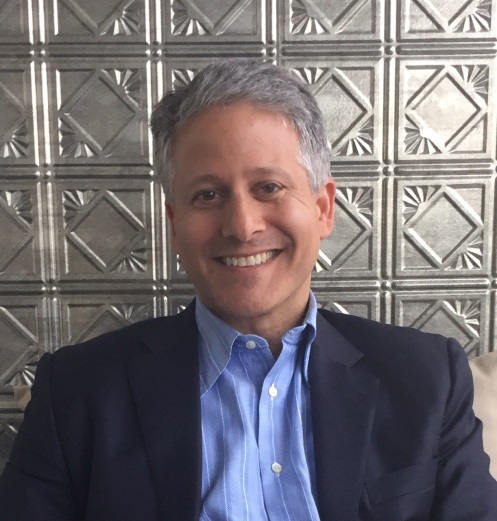 His perspective is molded from leadership experiences with Cantor Fitzgerald and Ruckus Marketing, where he displayed expertise in growing revenue, maximizing cost efficiencies, and leading cross-functional teams. Passionate about entrepreneurship, Justin founded J.Tripodi Strategic Designs in 2012 where he works closely with clients as a coach, designing and executing interdisciplinary strategies that are data-driven, innovative, and measurable for startups. Justin received both his MBA and B.S. in Management from Binghamton University. He is an advisor to Binghamton University and the students. 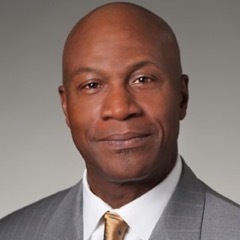 Wil Jacques is a patent valuation and licensing expert with over 25 years of experience in engineering, manufacturing, sales, strategic marketing, and technology licensing for government, industrial, and private sector organizations and clients. His practice focuses on assisting early-stage companies attract capital investments and out-licensing opportunities with larger more established market players including government, venture capital firms, and medium to large-size corporations. His specific services include patented technology valuation, market due diligence, business opportunity identification, and licensing negotiations with third parties as an agent of the patent and technology owner. Wil also consults with universities and intellectual property marketing firms on the specific strategies for monetizing their patent assets. Representative transactions include the licensing of biotechnology and organic solar cell technologies for Florida A&M University, electrical transformer technology for University of Hartford, and wireless audio and electronic display technologies for Competitive Technologies. In addition, Wil has completed more than twenty-five patent valuation and market research studies for clients including Science & Technology, LLC, Competitive Technologies, and TAEUS International. Anthony M. Verna III has a strong focus on Trademark, Copyright, Domain Names, Entertainment, and Advertising law, Anthony can provide all Intellectual Property services a modern business of any size may need to market and promote itself better. Anthony provides intellectual property counseling and services tailored to fit into a business’ comprehensive growth strategy. Anthony is a sought-after business speaker, including regular appearances at the World Board Gaming Championships, Lawline, the Business Marketing Association of New Jersey, and Columbian Lawyers Association. 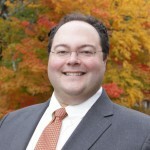 Anthony has a Bachelor’s degree from Case Western Reserve University in Computer Science, showing great familiarity in the technology space, and his Juris Doctor from Rutgers Law School. Scott Mautner’s practice focuses on providing general counsel outsource services to companies engaged in a variety of businesses, and representing clients in corporate and real estate transactions involving mergers, acquisitions and dispositions, private equity and venture capital financings, and general corporate and real estate matters. Prior to founding MautnerLaw, Scott served as the General Counsel of four different technology, telecom and media companies over a period of approximately 13 years. In each role, Scott established the legal department, and was part of the executive management team. He was responsible for all aspects of legal operations, including corporate governance and policies; mergers and acquisitions, business development, vendor and other transactions; litigation; human resources matters; risk management; and regulatory compliance. Over the course of his General Counsel experience, among other things, Scott consummated transactions involving equity and debt financings, including closing an equity round of $45 million and restructuring debt in excess of $50 million; acquired a number of companies, including divisions of Global Crossing and Radianz; and successfully closed the sale of three of the companies for which he worked. Scott also worked for several law firms in New York City as part of their corporate and real estate departments, including Baer Marks & Upham and Mandel and Resnik. At those firms, he generally practiced mergers and acquisitions, securities law transactions, financings, real estate transactions and general corporate advice. Scott attended Boston University, School of Law, where he obtained his J.D., and the University of Michigan – Ann Arbor, Ross School of Business, where he obtained a BBA, with distinction, and concentrated in accounting. He is admitted to practice in both New York and Connecticut.